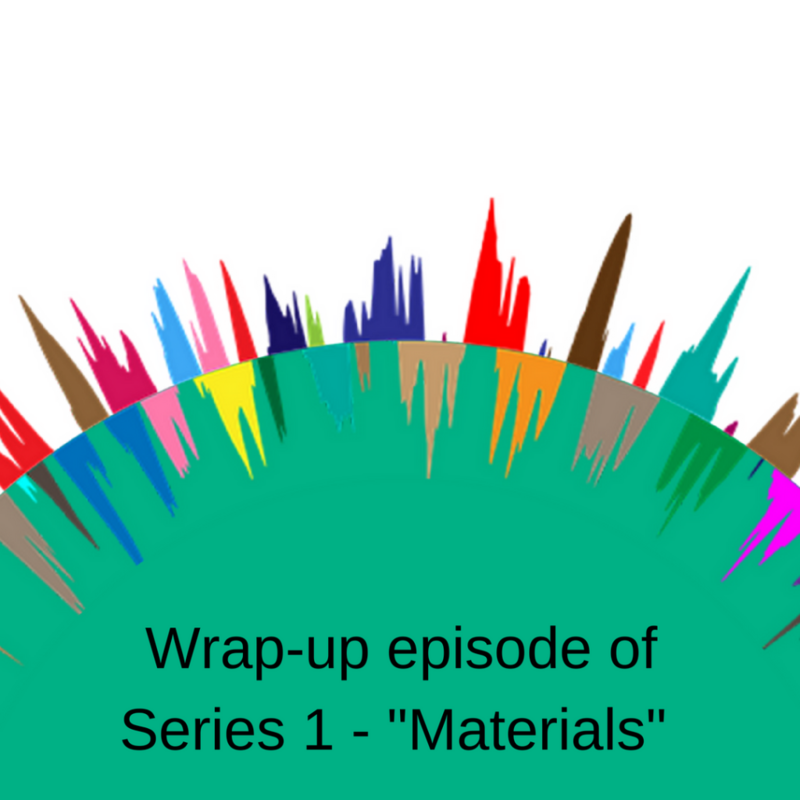 If you don’t have time to listen to all 8 episodes of Series 1, check out this 20 minute series wrap-up. 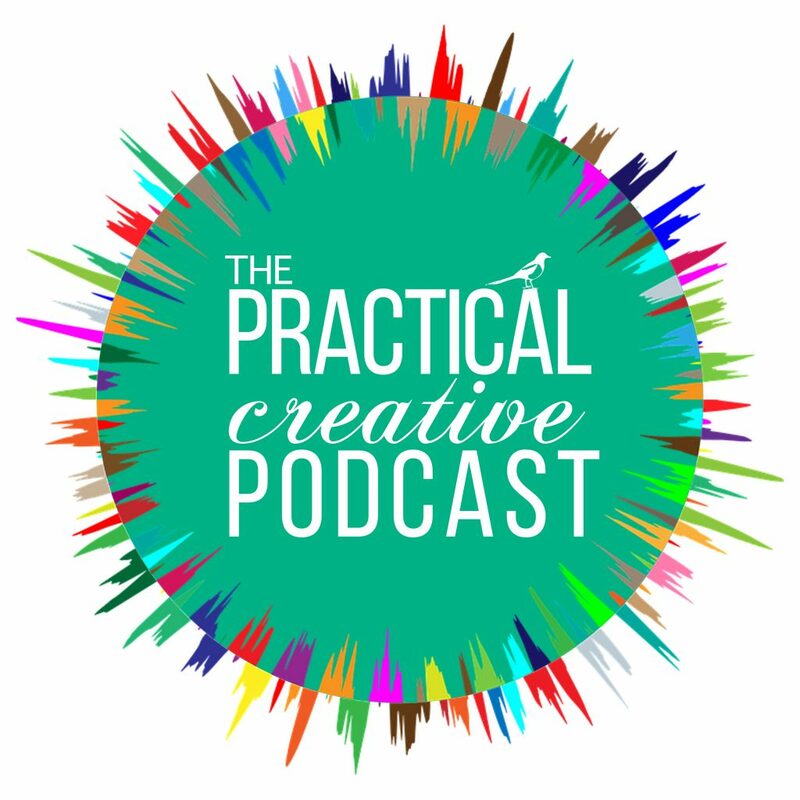 You’ll hear my summary of the chief takeaways and insights from all my guests in this series, primarily in the areas of Creative Process and Running a Business as a Creative. Sign-up and I'll let you know about new content and other exciting projects!